Join us for our annual retreat event as we celebrate the rich color, texture and technique of knitting traditions around the world. Make new fiber friends and try new techniques. 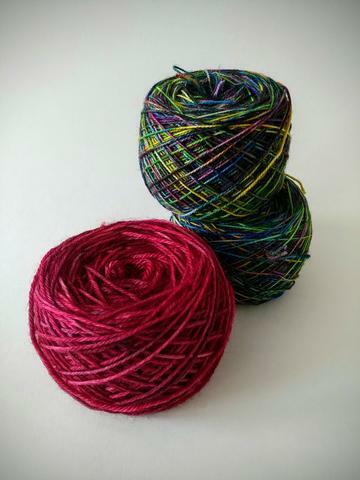 Start amazing new projects with awesome new yarn! It's our kick-off to Fall knitting! Held this year on Saturday, August 11 at the Chagrin Falls Township Hall. Complete details provided below. Must call the shop to register. OTN Rally Day fills up fast! Register soon for best class selection. Questions? And to register call 440-321-9754. Registration must be paid in advance. ​where we celebrate peace, love and yarn everyday! Gansey knitting comes from the misty slopes of the British Isles where seafaring folk created sweaters to keep the fishermen warm. ​Designer Cecelia Campochiaro creates a delightfully textured wrap using 2 different long-repeat or ombre yarns knitted on the bias in a simple K2, P2 gansey-inspired sequence! Inspired by dusky Persian rugs and beautifully patterned mosaic tiles, designer Jenise Hope creates these beautiful hexagon motifs. 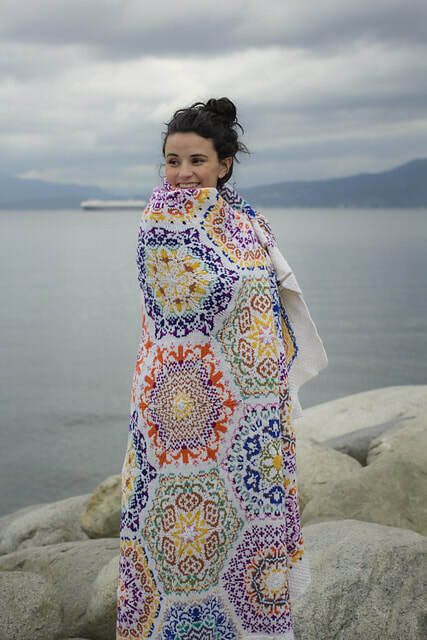 Learn the techniques to make a lovely throw pillow then you can move on to more designs for this lovely blanket! 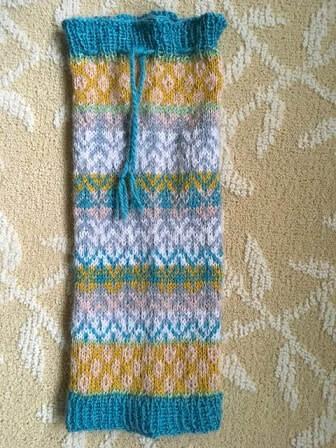 Staff designer Mary Joyce introduces her first pattern, a Fair Isle boot topper that’s so ​on-trend for this fall and winter. 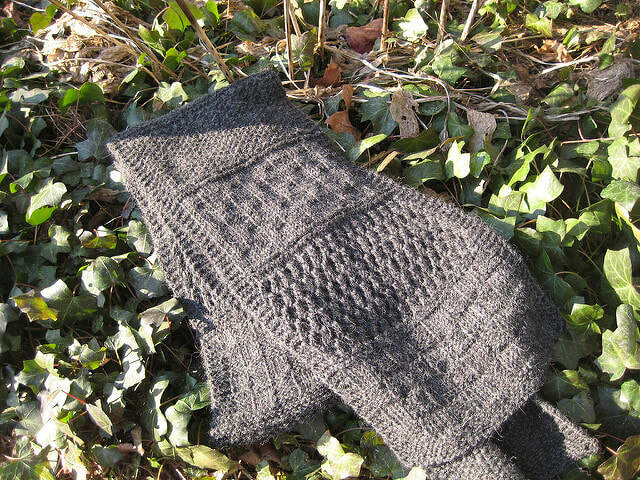 It's part boot topper/part shorter, slouchy leg warmer perfect for any style boot! Haapsalu ratik or Haapsalu shawls. Haapsalu, a resort town on the west coast of Estonia, was a popular vacation spot during the nineteenth century, where tourists could purchase knitted lace shawls from the local women. These wool shawls are still available in Estonia and can be square, rectangular, or triangular. Specially-ordered yarn for this class has now arrived! 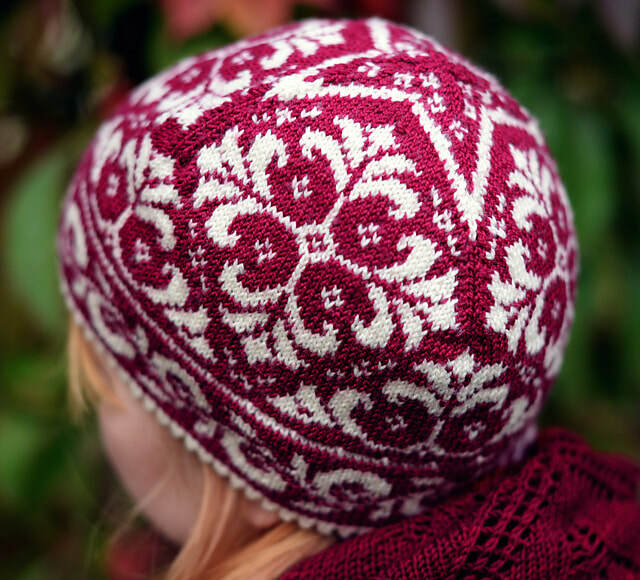 Swedish designer, Johanne Landin creates this stunning hat in the Scandinavian Selbu knitting tradition, known for two-color knitting in geometric and/or floral and botanical motifs. Learn continental knitting with this fun yet simple sampler scarf. 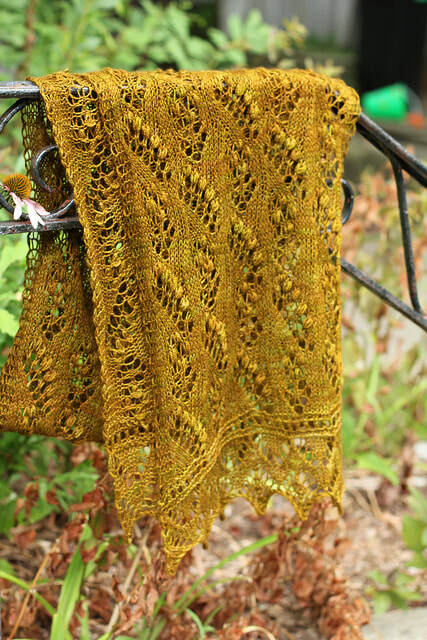 Many knitters say that continental knitting is more "on gauge" and you can knit faster. Take this class and see what you think! Designer Roxanne Richardson has created a pretty pair of fingerless mitts that showcase traditional Bavarian traveling twisted stitches. Tunisian crochet is a deceptively easy technique that is a little bit knitting, a little bit crochet and looks like weaving. The resulting fabric is thick and soft. 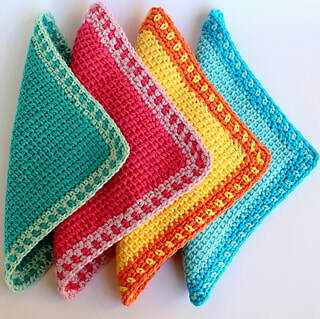 After this class, you're ready to create a sweet baby blanket or larger throw. No homework unless you want to brush up on some super-basic crochet skills. Ask us to help! 40,000 yards of yarn to wind!